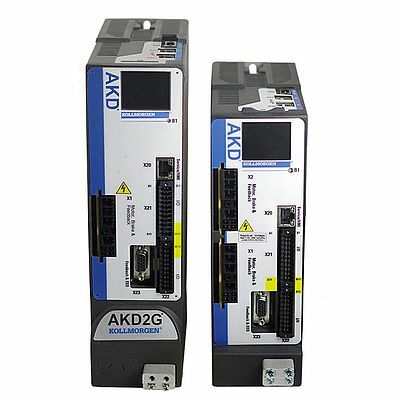 Kollmorgen will showcase at SPS IPC Drives its drive solutions strongly influenced by digitalization – based around its AKD2G servo drives and AKM2G servo motors. 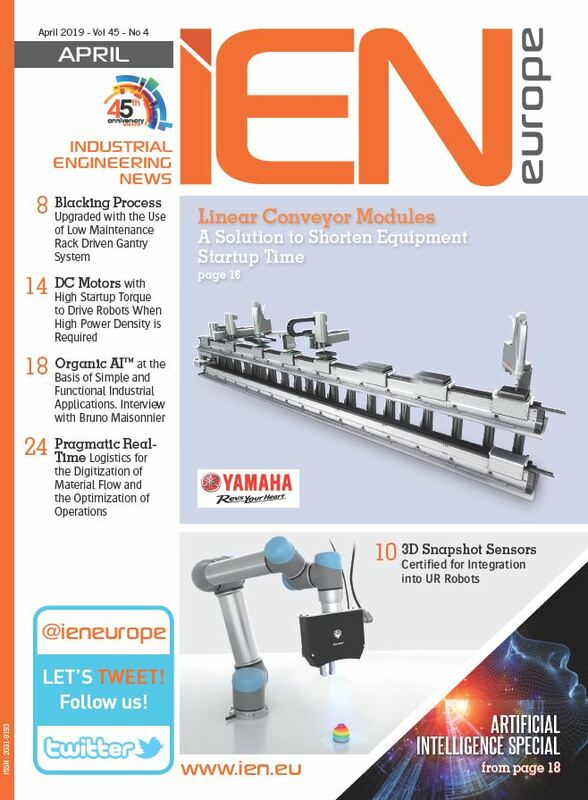 The servo drive technology and motion control specialists will be focusing on networked automation applications within increasingly smart production processes – including automation systems for AGVs. More torque, power, energy efficiency, flexibility, and safety: these are the five keys to success for anyone hoping to lead the way when it comes to digitalization of drive technology. The second generation of Kollmorgen servo drives feature another increase in power density. They also connect motor data to the cloud - because they offer such "openness" - can be linked directly into existing automation structures. Digitalization is also the big story in terms of safety technology, with great strides being made with human-machine collaborations.